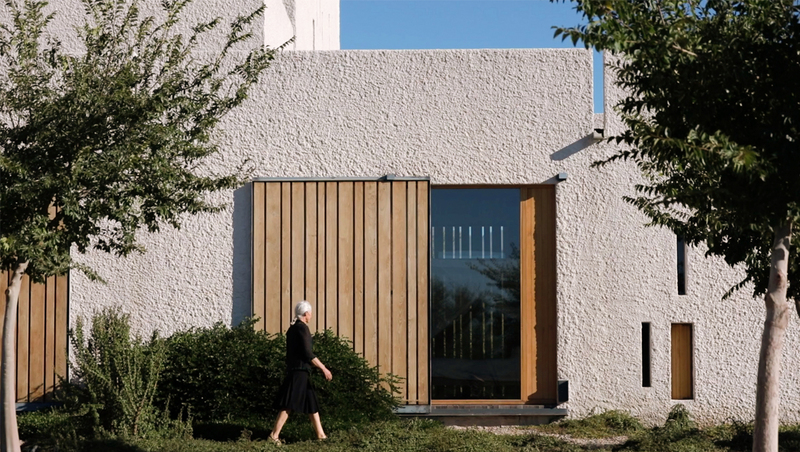 Swartberg House - Venice Biennale 2018 Preview from Openstudio Architects on Vimeo. 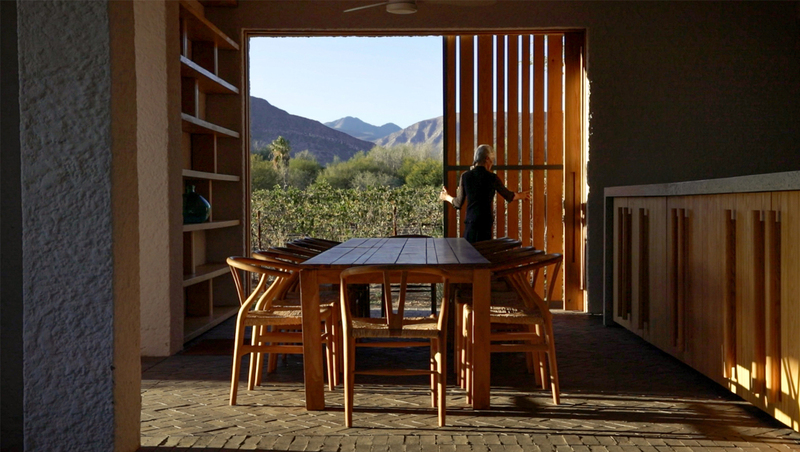 Openstudio Architects has collaborated with cinematographer Tatjana Meirelles to create a ten-minute long multi-screen film installation, which captures time, space, existence, light and landscape in the Swartberg House in the Great Karoo, South Africa. 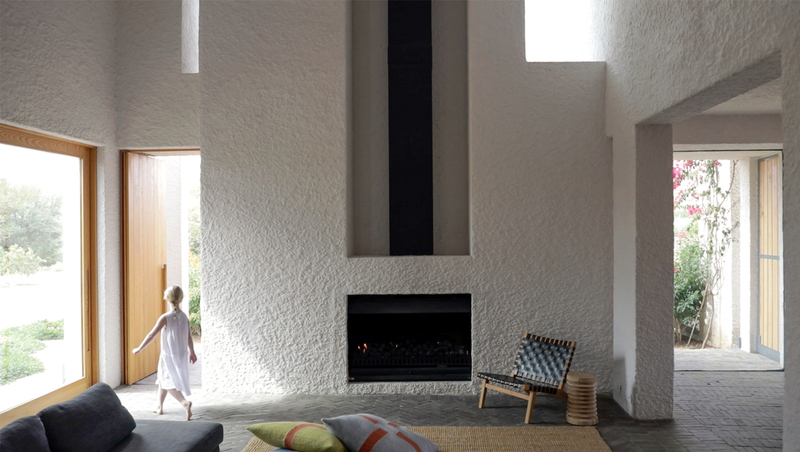 The Swartberg House has been designed to harvest the passage of time and light, and variations in heat and cold, to allow the inhabitants to develop an intense awareness of natural cycles of days and seasons, and the landscape in which the house is built. The movements of a young girl, a young woman and an older woman activate the screens and the house. Without human interaction the house lies dormant, save for the movement and sounds of wind, birds and animals. 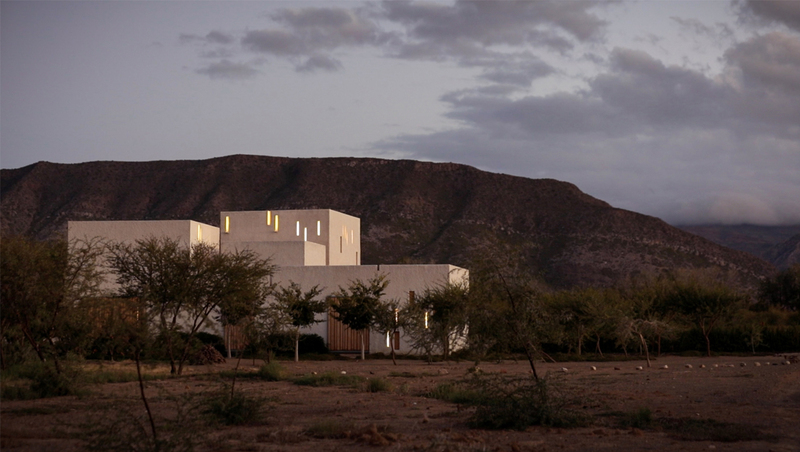 The use of film powerfully evokes the presence of the house, and the particular sense of place. The character of the film changes from the bright openness of daylight to a layered nuanced night. The multiple screens, and the ages of the people who move through them, subtly convey the passage of time, and the layered spaces of different scales that facilitate different inhabitations and existences. 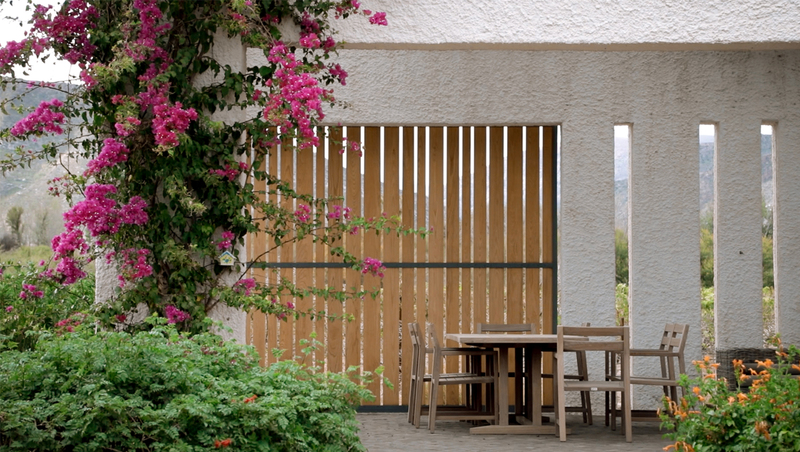 You can find our more about the installation from the firm’s official website.